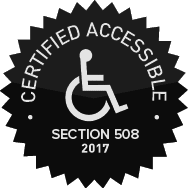 Unifyed cares about our users with disabilities and wishes to ensure that our products and solutions can be accessed, explored, interacted with, perceived and understood or interpreted by all. 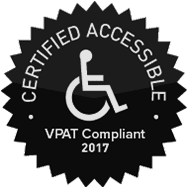 To obtain Unifyed's Voluntary Product Accessibility Template, Contact Us. WCAG 2.0 is a stable, referenceable technical standard. It has 12 guidelines that are organized under 4 principles: perceivable, operable, understandable, and robust.